Possibilities members can enjoy huge savings of up to 60% off grüum’s collection of beauty and grooming gift sets. 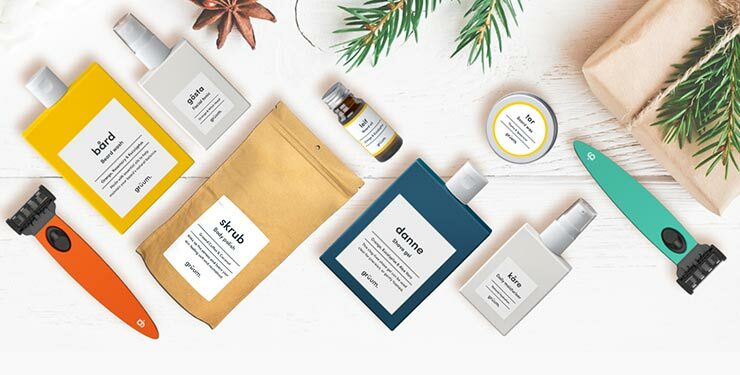 From essential shaving and beard care kits, to sensational skincare and luxurious pamper packs, there’s something for everyone this Christmas. And with prices starting from just £7.50, exclusively for Saga members, they’ve got ideas to suit every budget, too! Plus, gift cards are included in the offer so even the trickiest of recipients are covered. 2) Offer can only be redeemed once per member on a single transaction. You are able to purchase multiple gift sets and gift cards using the discount, but these must be purchased in a single transaction. 3) Offer applies to new orders only. 4) Enter your unique voucher number at the checkout to apply discount. 5) UK and NI addresses only. 6) We reserve the right to promote this offer through various channels even though it may have been redeemed already by members who are therefore ineligible. 7) Non-transferable, cannot be sold or exchanged for cash. 8) Cannot be used in conjunction with any other offer.